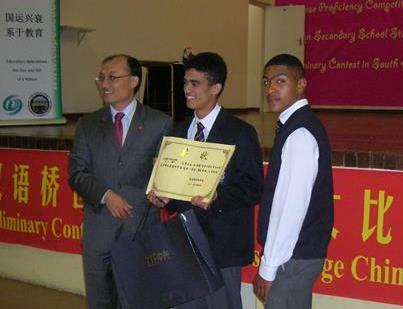 In the news - The Cape Academy of Maths, Science & Technology: Centre of Excellence! 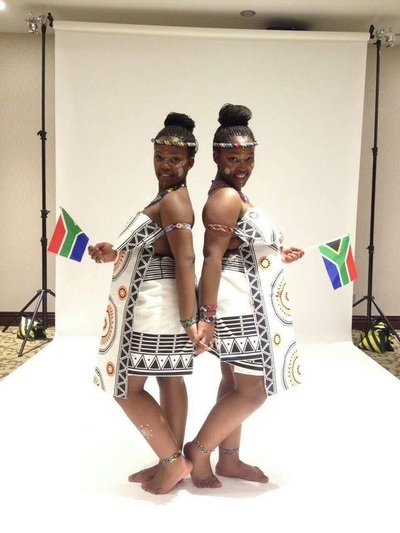 ... "Praestantia"
Our twin girls, Lathi-Thaa and Yathi-Thaa Mehana left for The Republic of China on Thursday 13th October, to represent South Africa in the International Chinese Bridge Competition. 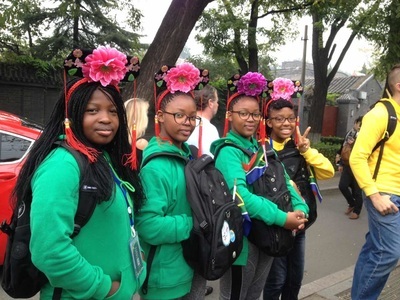 We have since had news from them - they have arrived safely and are really enjoying themselves. 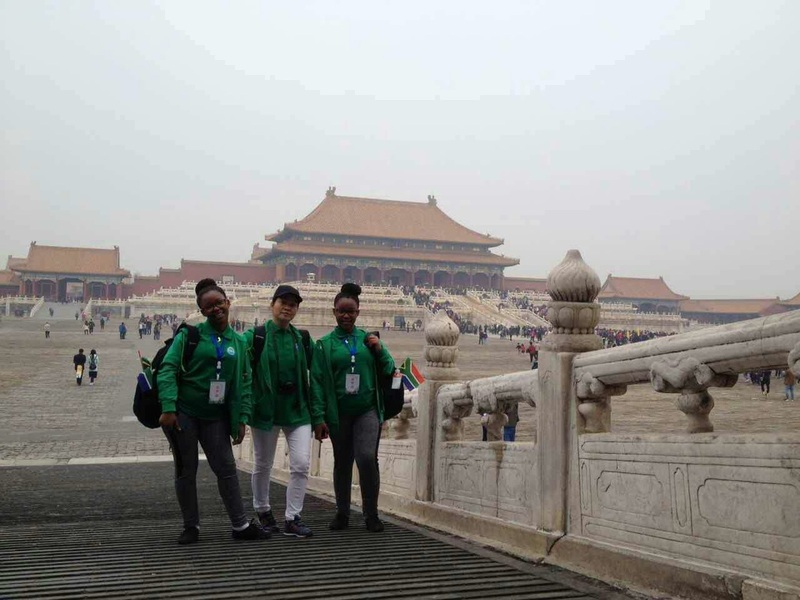 At all levels, the following are tested: Chinese language proficiency, knowledge of China, Chinese cultural skills and a comprehensive learning ability. 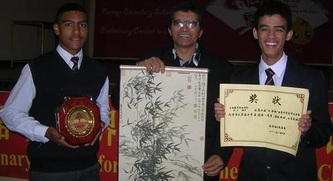 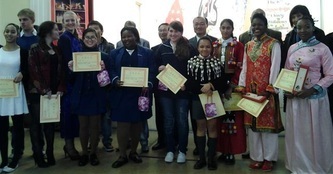 The competitions aim to inspire students in various countries to continue learning Chinese and to promote understanding of the Chinese language and culture worldwide. 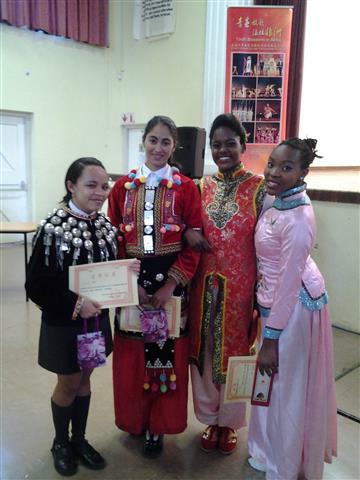 Participants are foreign students under the age of 30 with foreign nationality, or overseas-born Chinese whose first language is not Chinese. Every year, from January to June, the preliminary rounds of the competition are held in various countries. June to August sees the semi-finals after which the finals are held in China. 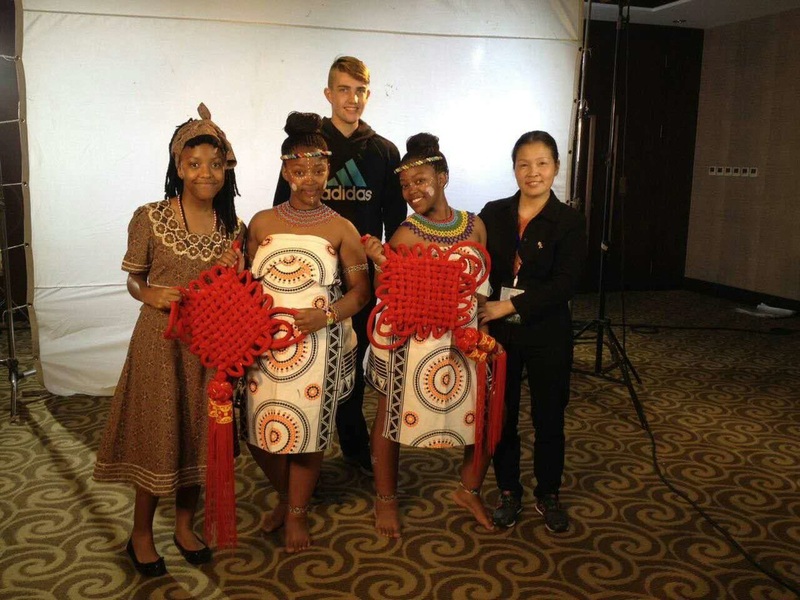 Essentially, the competition bridges the communication between young people of China and those of other countries. If you would like to take part in this competition, or would like to obtain more information, please contact any of the local Chinese Embassies or Consulates, Confucius Institutes or visit Hanban’s website: http://english.hanban.org/.